Talk show veteran Larry King recently revealed during a chat with Extra that he was diagnosed with lung cancer and he caught it early because of a routine chest X-ray. 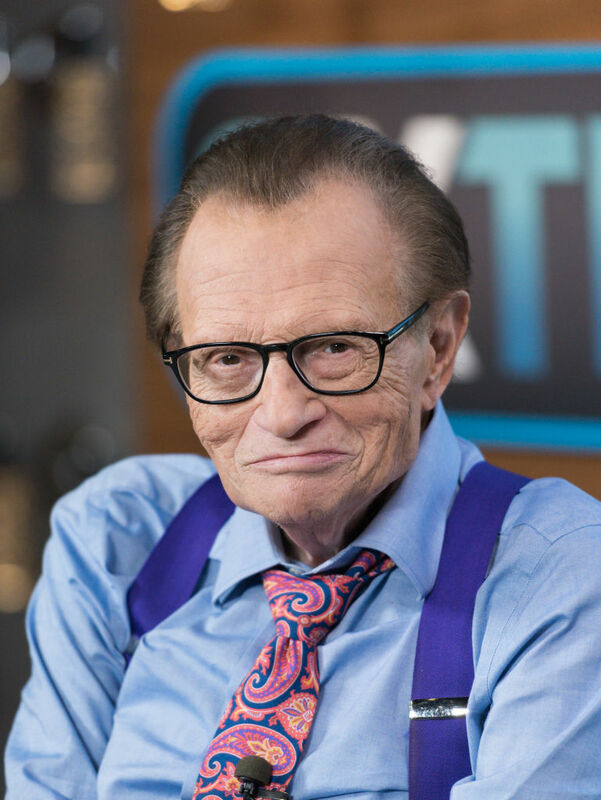 According to Extra, 83-year-old Larry King is currently recovering following a surgery in July. Awww, thank God you noticed it early. Health checks is something we are not used to in Nigeria. Just go to the hospital when nothing do me? Sounds preposterous. But we need to imbibe it to catch these menaces early.